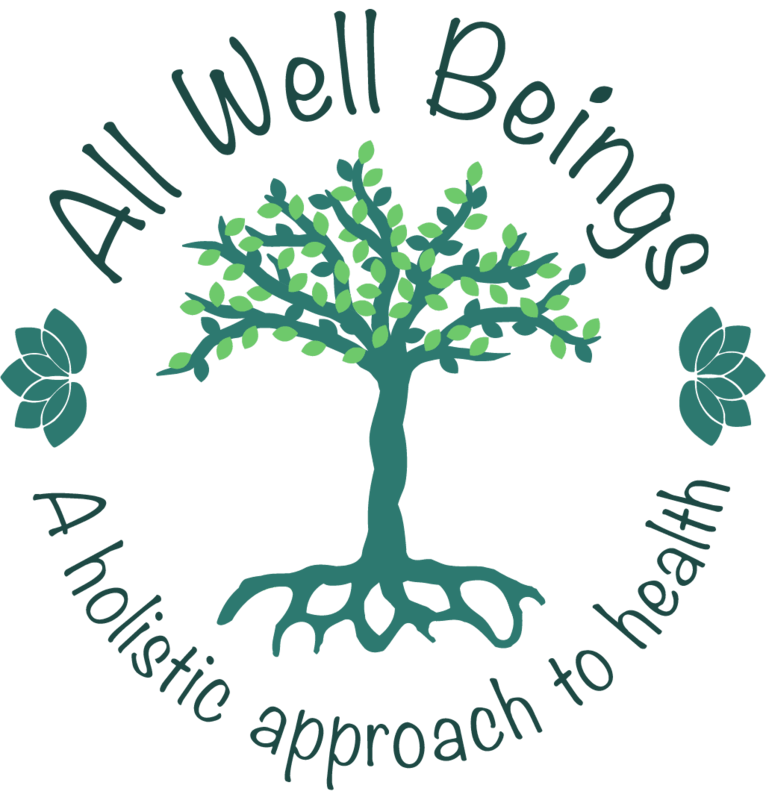 Apple Cider Vinegar For Healthy Living – All Well Beings LLC. Apple Cider Vinegar (ACV)may be the most popular type of vinegar. 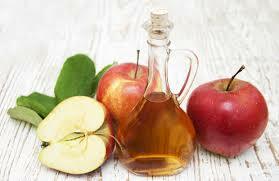 ACV in natural health communities has claims of all sorts of health benefits. Many of these claims have been supported by science and research. Some of these include weight loss, lower blood sugar levels, lower cholesterol and may improve symptoms of diabetes plus many other benefits. 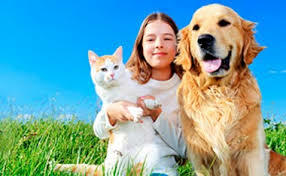 It may also be very beneficial to our furry family members too. Where did ACV originate? Around 55BC when the Romans invaded England they found that cider was already widely used and enjoyed. By this time apple trees had migrated and were well established all across Europe and Asia. France, England, and Spain already had the technique of fermenting and this fruit was perfected. History of this is still evident in the fields of Europe where you can find large circular apple grinding stones which were used to crush apples and are still buried in fields. If you are looking for any health benefit to using ACV then stick with Organic unfiltered raw. Organic will make sure the vinegar is good quality with no chemical pesticides or GMO. Use unfiltered because it will allow the “mother” to form. Mother is the murky white substance in the bottom of vinegar. This is where all the good bacteria fermentation hangs out. Raw ACV again for the same reason as previously mentioned. Pasteurization destroys the natural benefits of ACV. Can Kill Harmful bacteria – ACV has traditionally been used to disinfect and as a cleaning solution, treating ear infections, lice and nail fungus. It is also used as a preservative for foods. It has been shown to inhibit harmful bacteria such as e-coli from growing in foods and spoiling. Weight loss –There have been several studies to show that ACV can help in weight loss. In fact, it can help you feel full longer and help you eat fewer calories. This may then help with actual pound loss. According to the study 1-2 tablespoons of ACV to your daily diet can help lose weight and decrease body fat percentage help you lose belly fat and decrease your blood triglycerides. Acid Reflux – Using ACV for acid reflux seems to be one of the old folk remedies that seem to be a favorite. 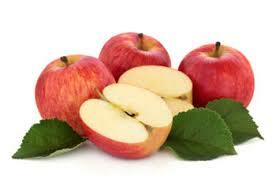 ACV helps balance the stomachs pH by neutralizing stomach acids. It can be generally accepted as safe to consume a small amount of ACV. It can be a safe alternative occasionally to using TUMS or antacids. Blood Pressure and Cholesterol –There was a long-term study of nurses which found that those who consumed vinegar onm a daily basis had a much lower risk of heart disease an animal study suggested that ACV may help increase good cholesterol levels. There are many other health benefits to Apple Cider Vinegar and there has been a lot of scientific research to prove their validity. But how about our furry family member? Is Apple Cider Vinegar ok for them? GREAT pest repellent –Using a 50/50 solution of raw organic ACV with an equal amount of water and add to a spray bottle. Spray on dog’s fur before going outdoors. A small amount can also be added to water bowl for added benefit. This solution is great at helping repel fleas and biting flies. An Ear Cleaner – As part of your dog’s normal grooming routine ACV can be used to clean ears. Like other uses mix50/50 with water. Apply the mixture to a cotton ball and gently wipe out your dog’sears. This is for normal ear cleaning. If there is any sign of infection or discharge then consult your veterinarian. 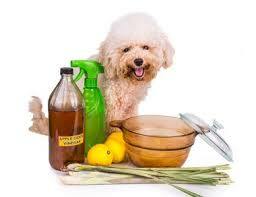 So as we have seen Apple Cider Vinegar has many benefits for us and our furry family members. When used properly it may benefit us in many many ways and heck it tastes great too. So including ACV to your dog’s diet may have some benefits and adding it to your own has proven benefits. As with any natural or alternative or holistic remedies it is always wise to check with your doctor, naturopath, and your family vet for your pets about adding anything to your daily regimen. © 2018 All Well Beings LLC.